Need additional technology help? Contact our OIT services! Virtual Reality in the Makerspace! 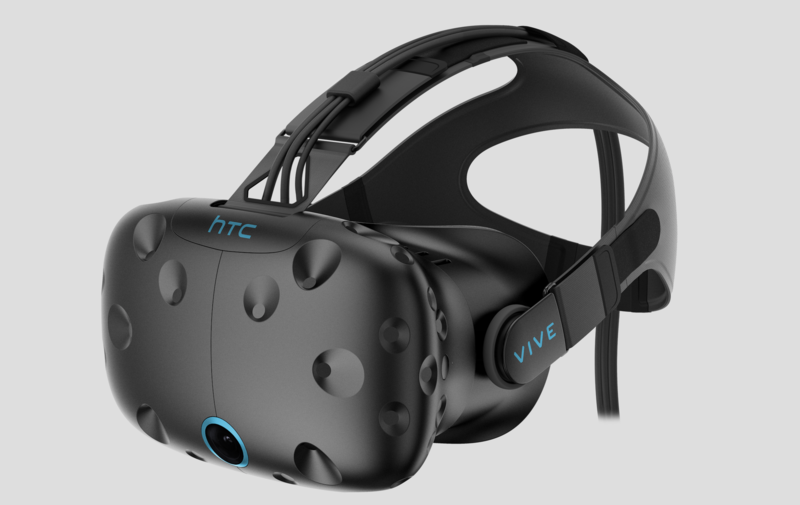 Stop by the Makerspace and ask to use the HTC Vive! 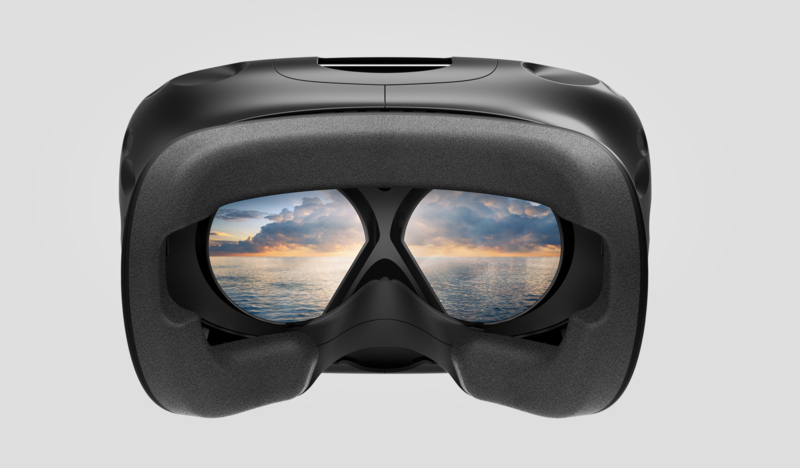 Experience the wonderful world of virtual reality (VR) with educational and fun games! No experience is needed! Our HTC Vive setup includes virtual reality headset; two controllers; two sensors; a monitor, and a powerful PC to run the HTC Vive. Come visit the Makerspace and try it out yourself!